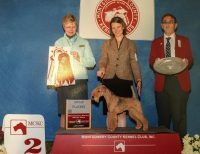 At Delayre Kennels we believe that our Silky Terriers and Wire Haired Terriers should have not only a sound body, but also have good temperaments and trainability level. 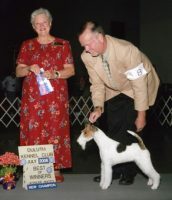 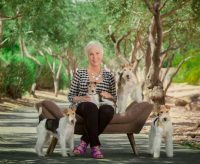 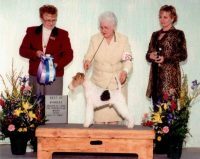 Delayre bred, and owned Silky Terriers and Wire Fox Terriers and their progeny have appeared in movie, TV and print media including the Eiger Sanction, Titanic, Jack Frost and Purina ads and have worked as therapy dogs and K9 Ambassadors . 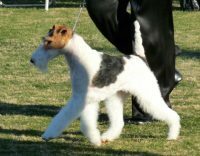 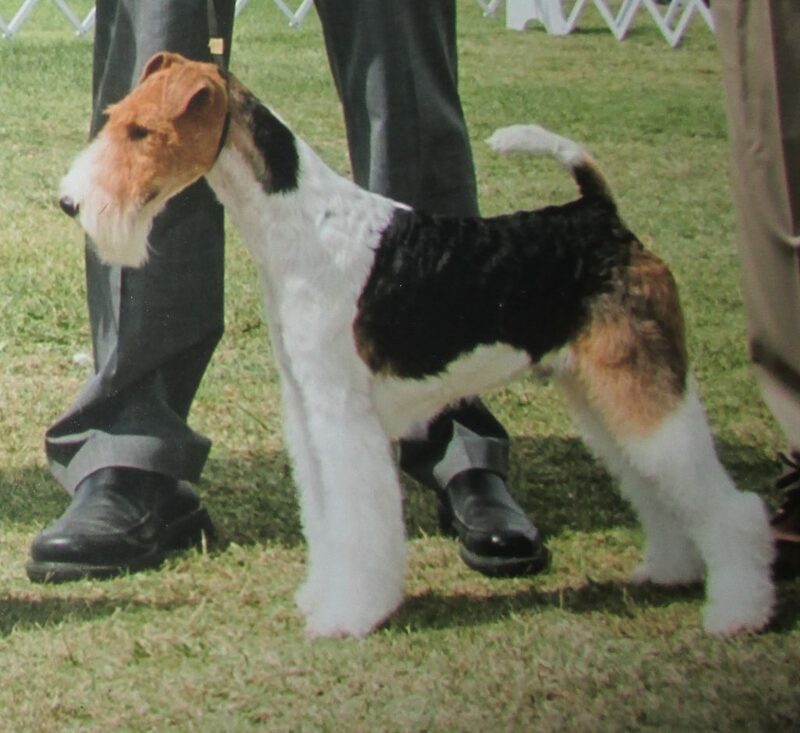 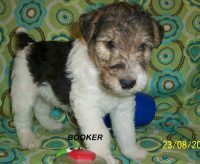 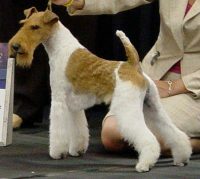 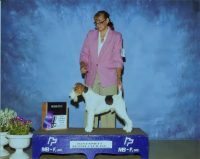 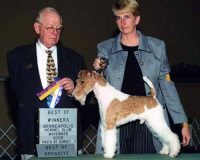 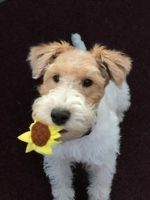 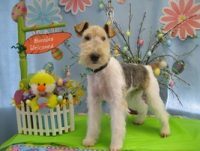 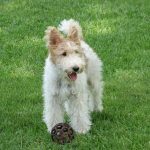 RUSSELL’S AKC WIRE FOX TERRIER PUPPYS ARE HOME RAISED. 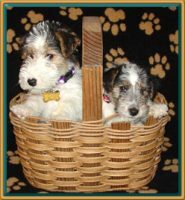 WE ARE LOCATED IN CENTRAL FLORIDA.